I must say it is a great pleasure for our community of economic modelers of climate change to see Nordhaus winning the 2018 Nobel prize on Economics, not only because he set the ground for our field of study almost 40 years ago, but also because he has always been a very kind and collaborative professor. In this interview, dating back a few year, Nordhaus – the man who reportedly invented the topic of Climate Change Economics and just won a Nobel prize for this – explains how it all started. His idea about climate change date back to 1974, when he first started to exchange thoughts with a climatologist he was sharing the office with. The problem was a simple one: humanity was burning more and more fossil fuels, and this was causing climate change, which could, in turn, harm humanity. Shortly after he started analyzing the problem, he came up with a simple solution, which is still today our best shot at targeting efficiently climate change: put a price on carbon… may it be a carbon tax or a cap-and-trade-system. While world leaders still do not agree today on how and when to do so, let’s look back at why Bill is so special to us! “To slow or not to slow” in The Economic Journal in 1991 was in fact the first economic analysis of Greenhouse Gases where it emerged that we had to decide if we could slow down emissions, to have less damages and hence more growth in the future. 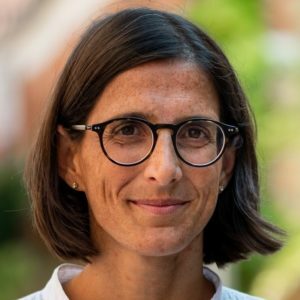 The model Nordhaus developed, named DICE, integrated in fact GHG benefits and harm, as well as the cost of reducing Greenhouse Gases. Being open-access, these lines of codes inspired a whole generation of modelers to build their own economic models, adding more features and complexity, ultimately leading to the studies which today inform the IPCC process. 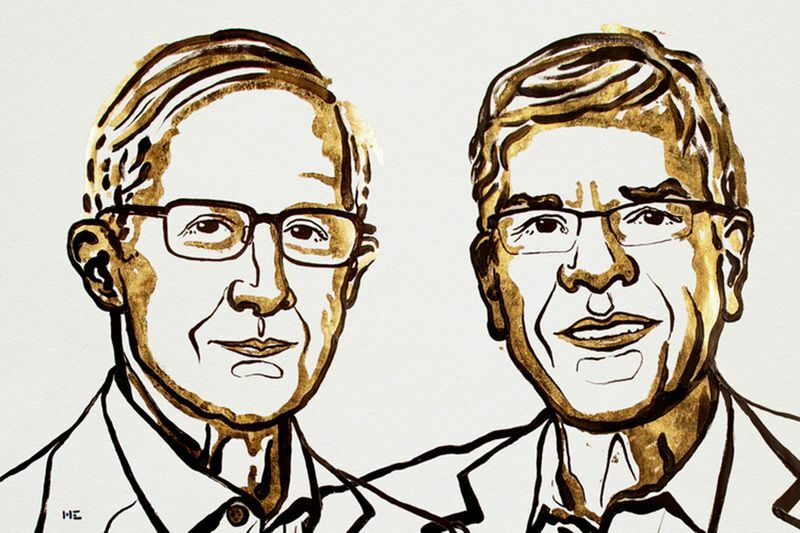 The other Nobel laureate, Romer, is – if possible – equally essential to us, because he pointed out the role of R&D as an essential driver for a sustained economic growth. We integrated both these important aspects in WITCH: World Induced Technical Change Hybrid, the model our colleagues at FEEM and CMCC have been developing for more than 10 years, which shows the fundamental role of innovation in tackling climate change.